Note: the client’s information has been changed for confidentiality. The biggest international news publications – The Wall Street Journal, Financial Times, International New York Times – don’t give you in-depth coverage of breaking news, events, and issues that impact business and investing in Italy. That’s why I’m excited to present Italy24, the only English-language source for up-to-the-minute reporting on Italian political, economic and financial news. 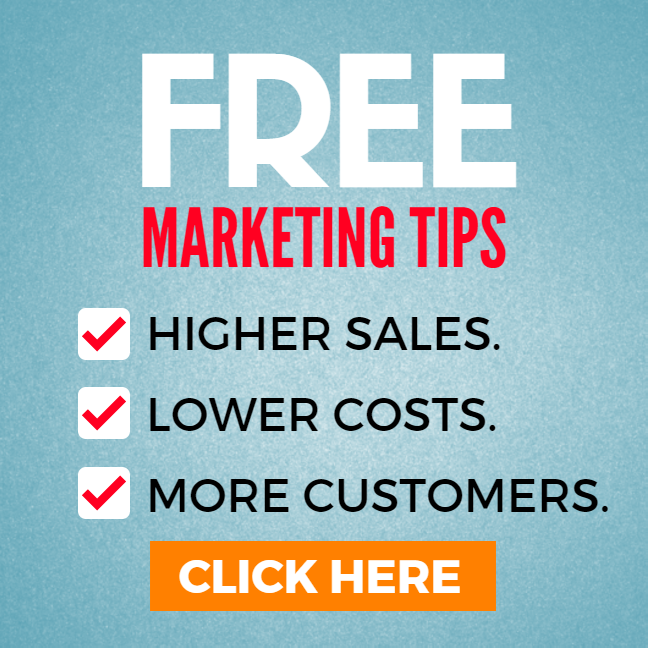 A subscription costs only $800 for one year, a bargain when you consider how much valuable in-depth insight is available at your fingertips, every day of the year. We’ve arranged a very special rate for you. As a friend of [Client], you’ll pay only $720. That’s a 10% savings off the standard rate. If you decide that Italy24 does not measure up to your expectations, you may cancel this introductory arrangement at any point and receive a refund for the undelivered portion of your subscription. But you may discover, as I believe you will, that Italy24 is an investment that pays for itself many times over. P.S. Hurry, this special offer expires on [Date]. To reserve your Italy24 subscription now at this special introductory rate, click here [LINK]. 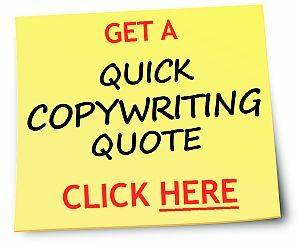 Need a quote on sales email copywriting? Click here.